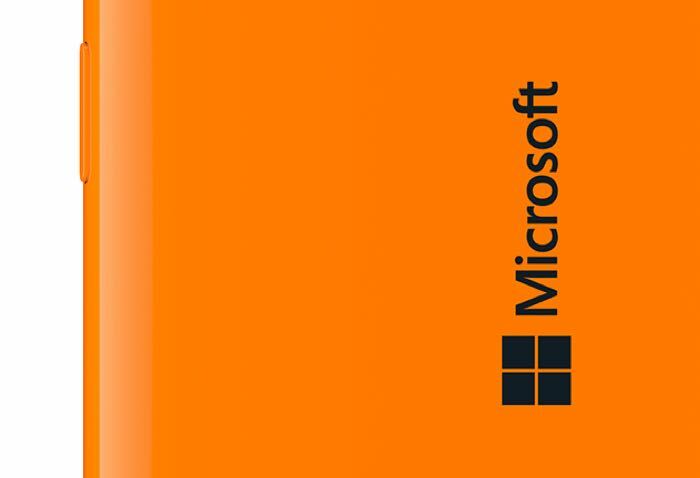 We have been hearing rumors about the new Microsoft Lumia 435 smartphone since the end of last year, the handset has already appeared at the FCC and now the device has been certified in Brazil. Microsoft is expected to make their new Lumia 435 smartphone official later this month, the handset is said to come with a 4 inch display that will feature a WVGA resolution of 800 x 480 pixels. Other specifications ion the Microsoft Lumia 435 handset include a quad core Snapdragon 200 processor from Qualcomm, plus 1GB of RAM, the device will come with Windows Phone 8.1. The handset is also rumored to come with a 5 megapixel camera on the back, and the device will be available in both single SIM and dual SIM versions. As soon as we get some more details on the new Lumia 435 smartphone from Microsoft, and also some photos of the device, we will let you guys know.